If you're interested in being married at Our Lady of Hope, the first step is to reach the pastor directly, Father Tom Keyes, at 978-356-3944. 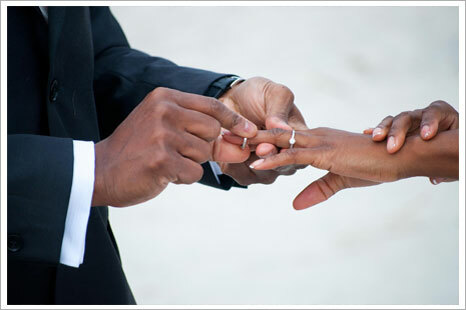 Marriages must be arranged at least six months prior to the intended date. And, congratulations!